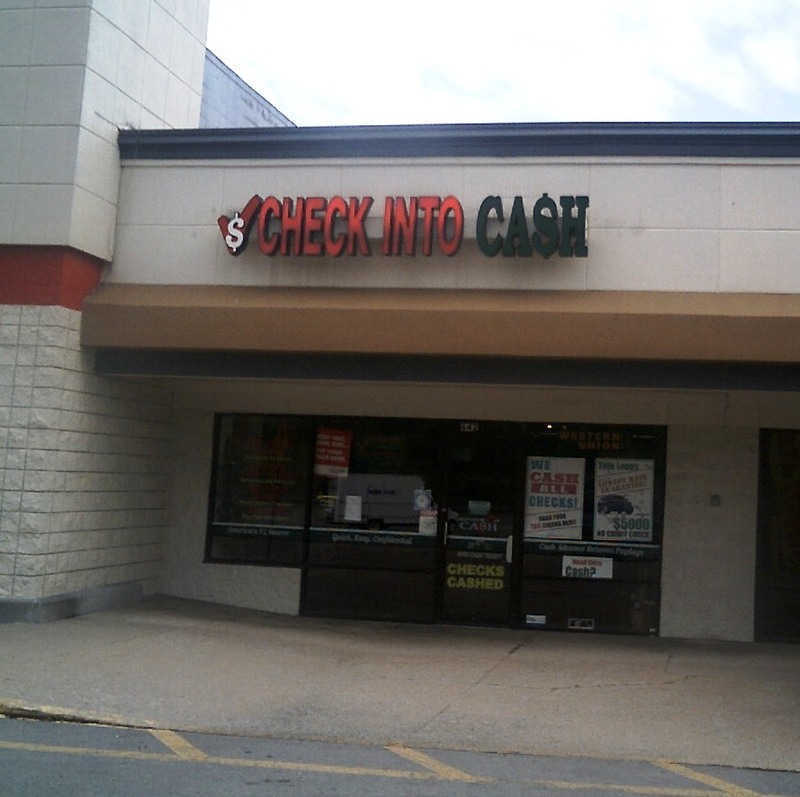 Come into our Check Into Cash - Closed Greenville store, where we've helped local customers with short-term financial needs since 2005. Whether you need a Payday Loan, Title Loan, or other emergency financial services, Check Into Cash - Closed can help. We're located at 8110 Wesley Street Suite 130. 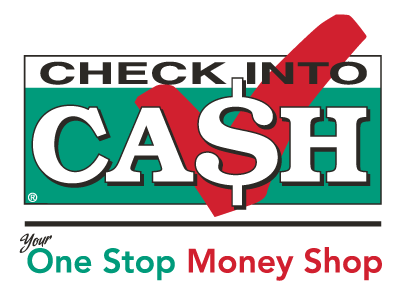 Stop by our Greenville Check Into Cash - Closed today, or call (903) 455-2546 for more information.